India would be travelling to Australia for a long and a busy schedule with the hosts starting from November. However former Pakistan cricketer feels that the outcome of the series is quite obvious. The men in blue are currently playing the home series against the Carribbeans. However, soon after this, the hosts would have to become the visitors for another important overseas assignment against the Kangaroos. India would take on Australia in a four match test series for the prestigious Border-Gavaskar trophy starting from December 06. The last full fledged test series was held in 2017 in India where the hosts had crushed the Australians by a margin of 2-1. 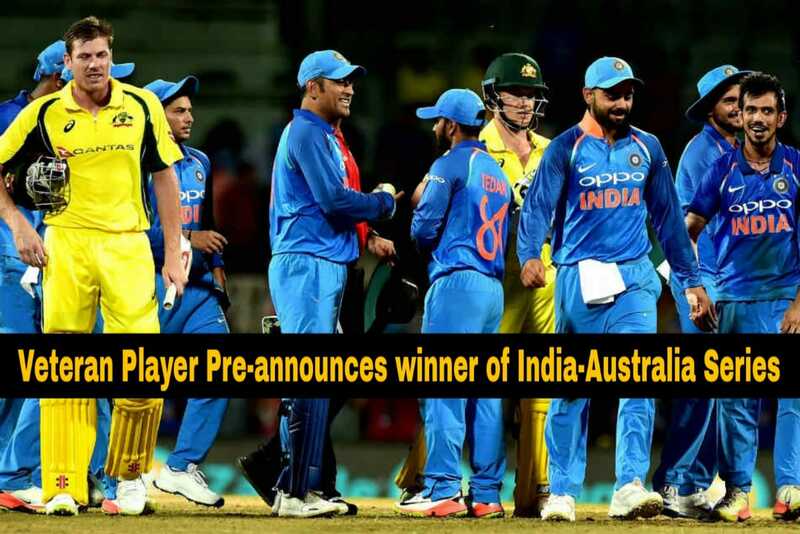 The men in blue are the current holders of the trophy and the Kangaroos would be eagerly waiting to grab it back. The series is expected to be highly contesting and exciting as both the teams are currently placed at first and third in the latest ICC test rankings. 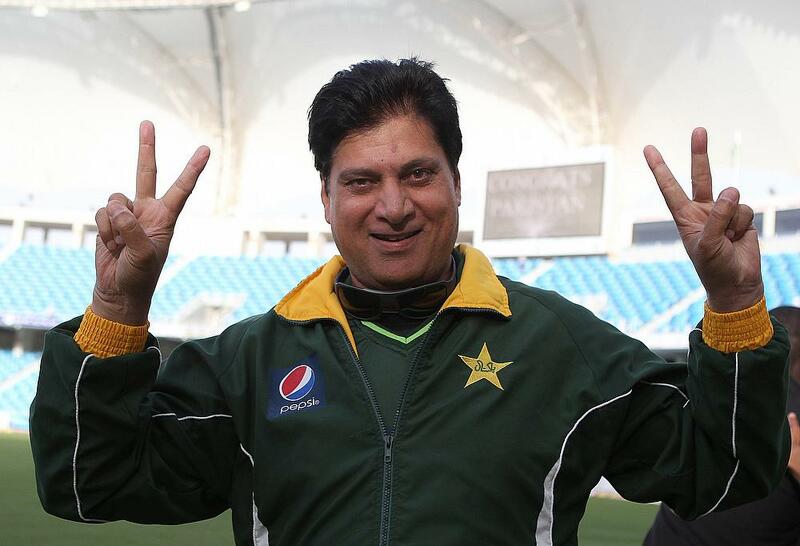 However, former Pakistan opening batsman and coach, Mohsin Khan has said that viewing the current form of both the teams the outcome of the series is quite obvious. He feels the men in blue have a greater edge in the current Border-Gavaskar trophy. The Indian pacers are in spectacular form at the moment and they won’t be facing much difficulty in getting accustomed to the bouncy and pace conditions prevailing over there. Australia on the other hand are no longer the same feared and attacking opposition at the moment due to the absence of many regular and star players. However the pace bowlers can pose a slight threat owing to be playing at home. Not only the pacers, but the Indian batsmen are in terrific form too. The team is no longer dependant on the contributions of a single player as each and every player is contributing handsomely with the willow in a collective manner. This can be vividly observed from the ongoing series against the Windies too. The two match test series has been white washed by the hosts in less than the stipulated time of 5 days, which clearly demonstrates their brilliance with both bat and ball in the field. Australia lacks experience because of the inclusion of many young players in the side. Their woes have increased further as they are currently playing Pakistan in UAE and have lost the 2 match test series brutally by 1-0. Mohsin has been coaching Pakistan’s national side and these analysis by him support the outcome predicted by him. He believes that the current surging men in blue’s side can only be defeated in the series if they themselves surrender the match to the Australians. India-Australia series have always been fascinating and highly challenging. Although the visitors have a greater edge as per Mohsin owing to their recent form, the home conditions would be an advantage for the hosts. It would be indeed interesting to watch the outcome of the Border Gavaskar trophy.